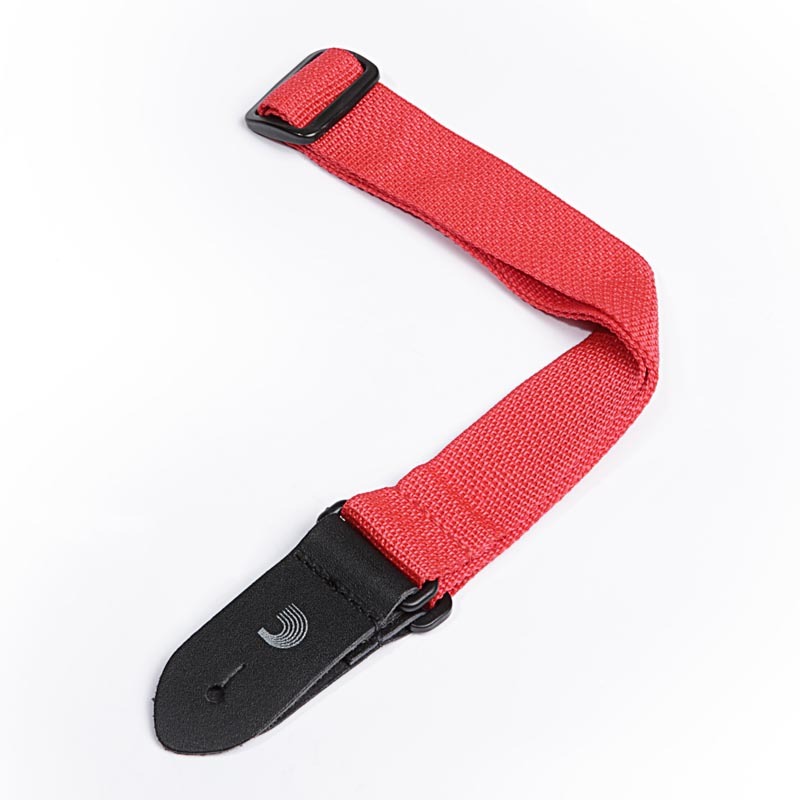 The D'Addario Red polypropylene guitar strap is made from extra heavy-duty polypropylene webbing, designed to last much longer than ordinary polypropylene straps. Designed for players of all genres, D'Addario Polypropylene straps offer designs that will please even the most discerning player. These durable straps are sure to accent any ukulele, are a great value, and are can also be used as children guitar straps.